Thank you for giving North Valley Pet Hospital the opportunity to care for your best friend. 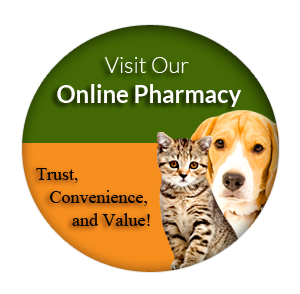 We are happy to answer any questions that you may have about your pet. To ensure the best care possible, please take the time to fill this form out completely. Thank you! What other state do you reside in? Is it okay to post pet pictures on Social Media? Newspaper Drive by Internet Search Website Past Client Phone Book Other Friend - Someone we may thank? Is there somewhere we can call for your pet's medical records?